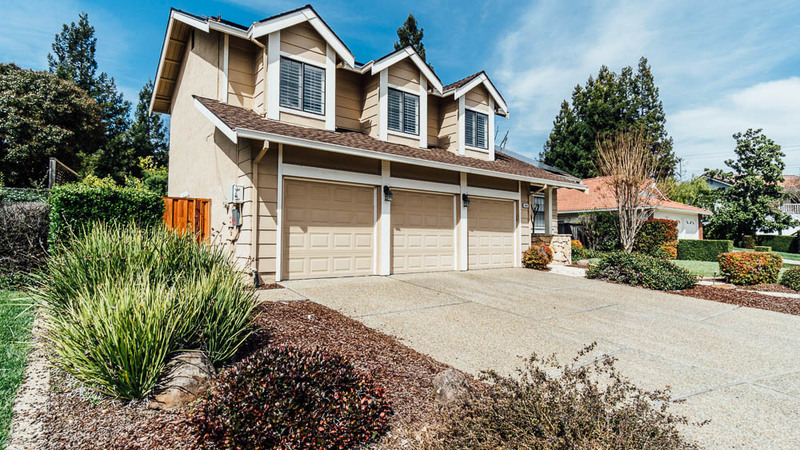 4060 Dunbarton Circle - Clarkson Santoro Inc. 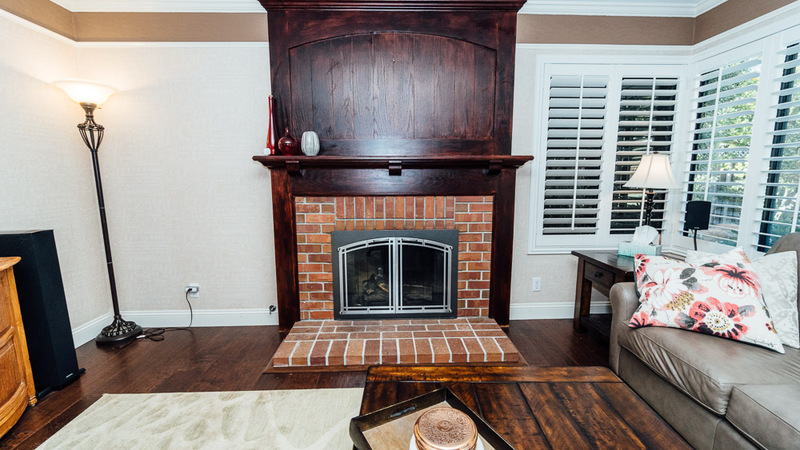 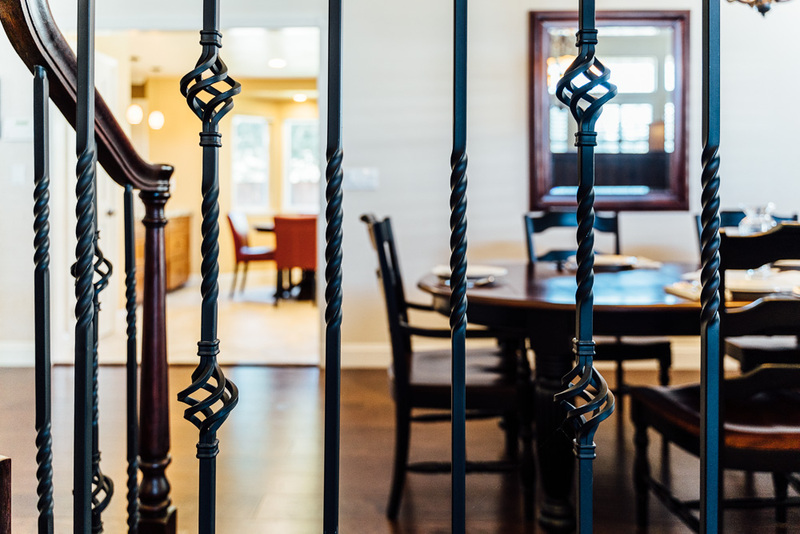 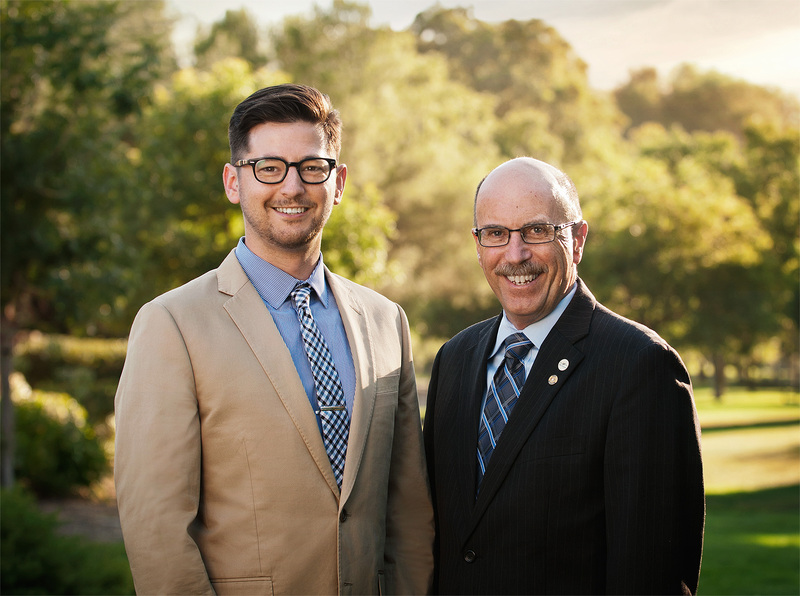 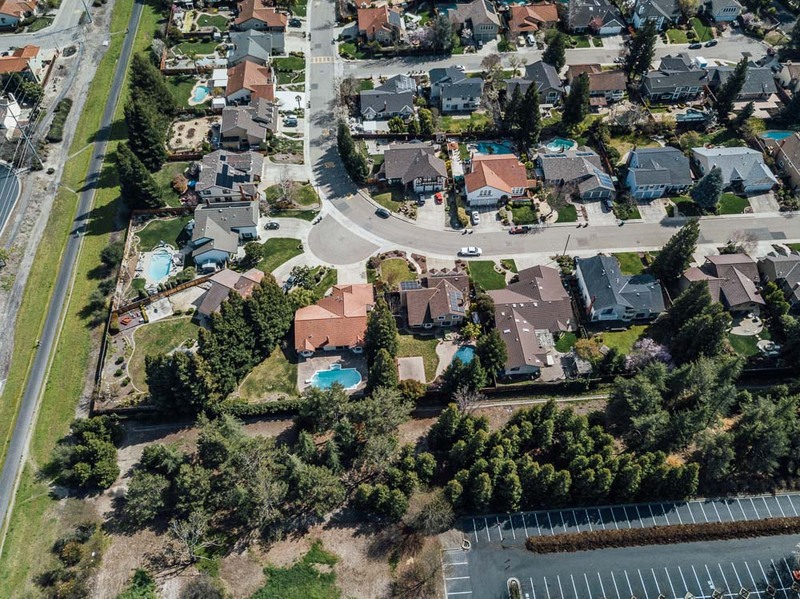 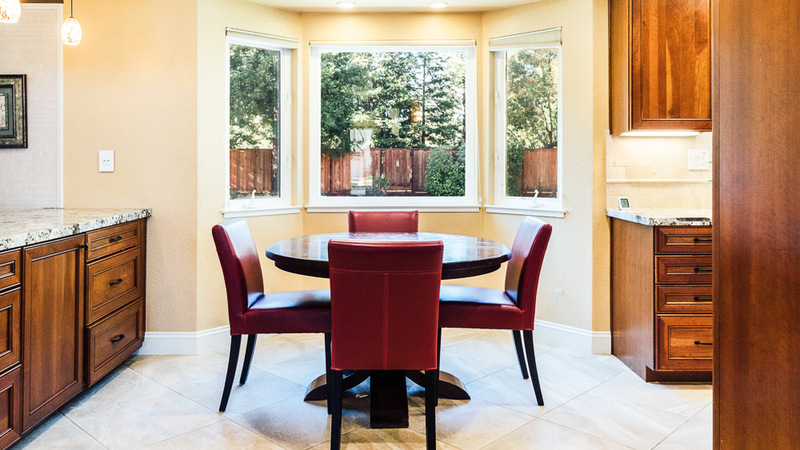 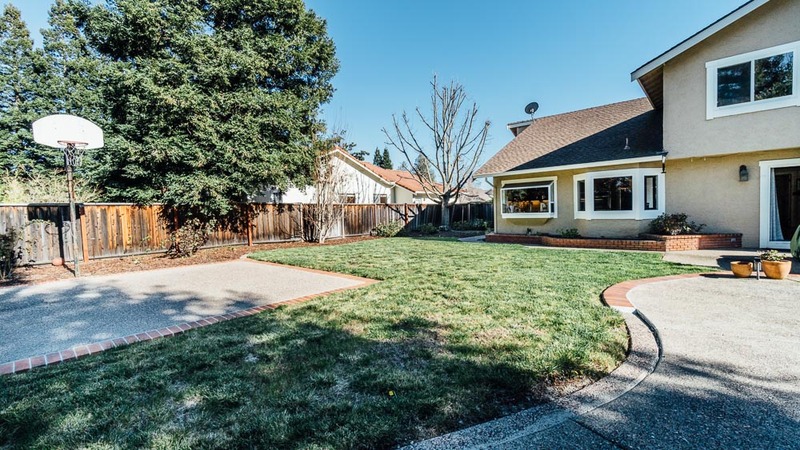 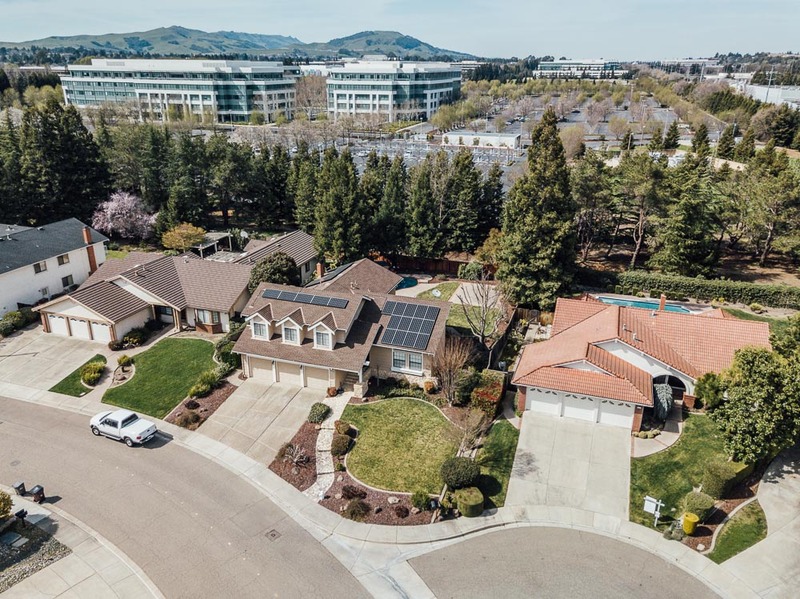 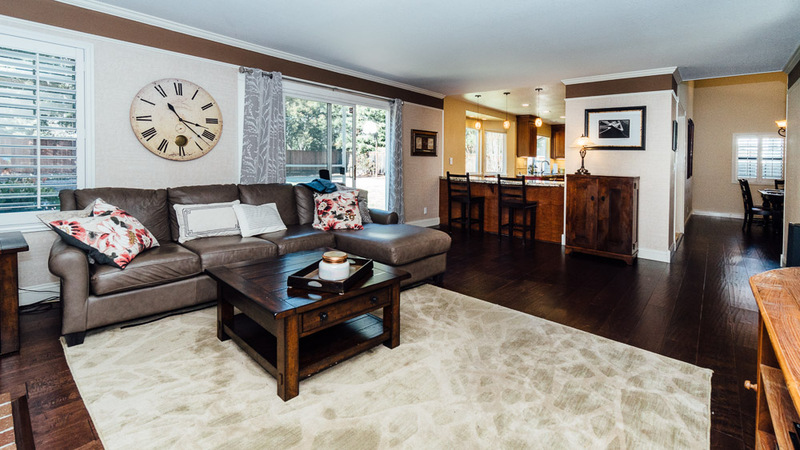 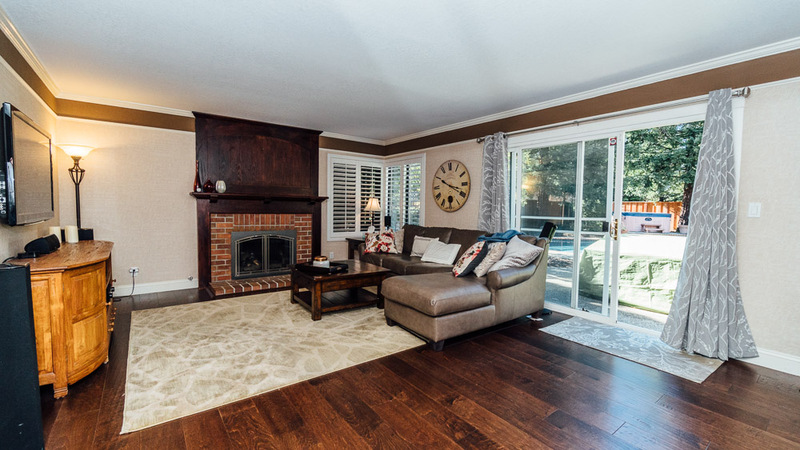 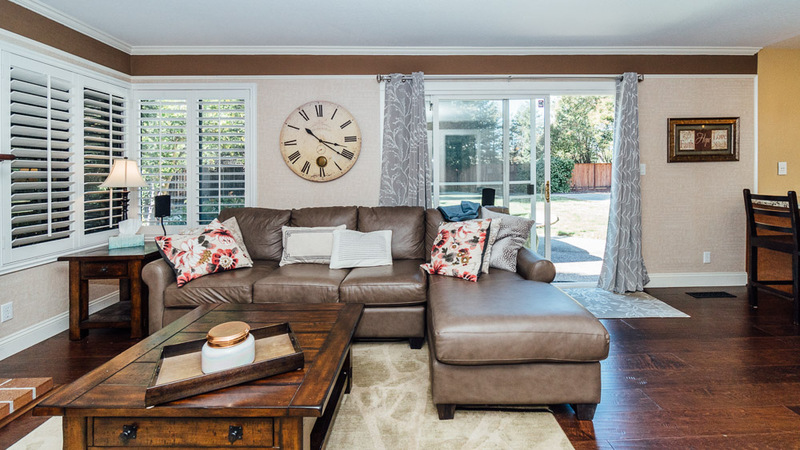 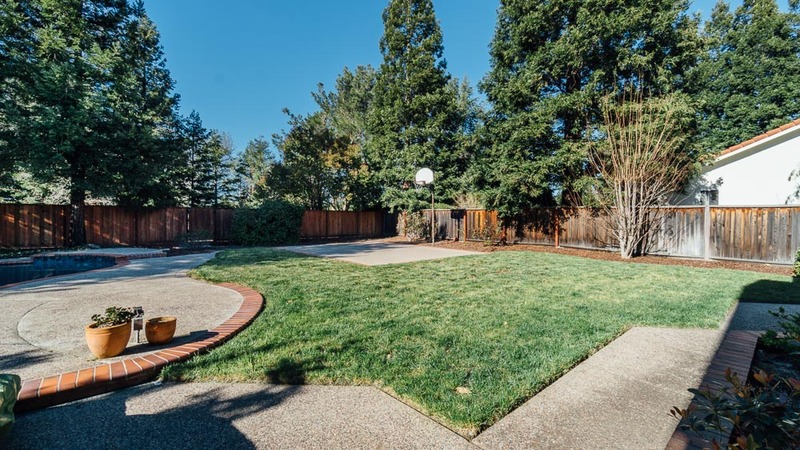 Location: Inverness Park is one of the best neighborhoods in West San Ramon. 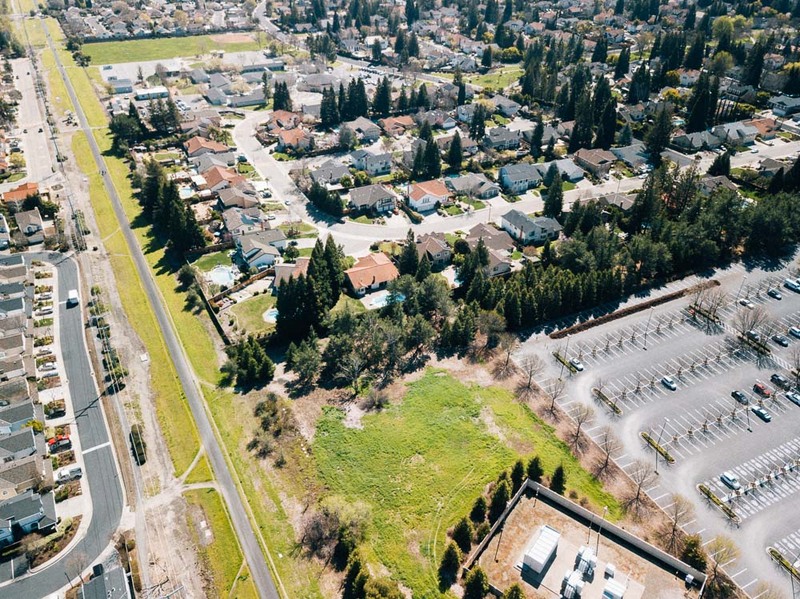 It has a large greenbelt running through it that connects it to both the Iron Horse Trail and Athan Downs Park. 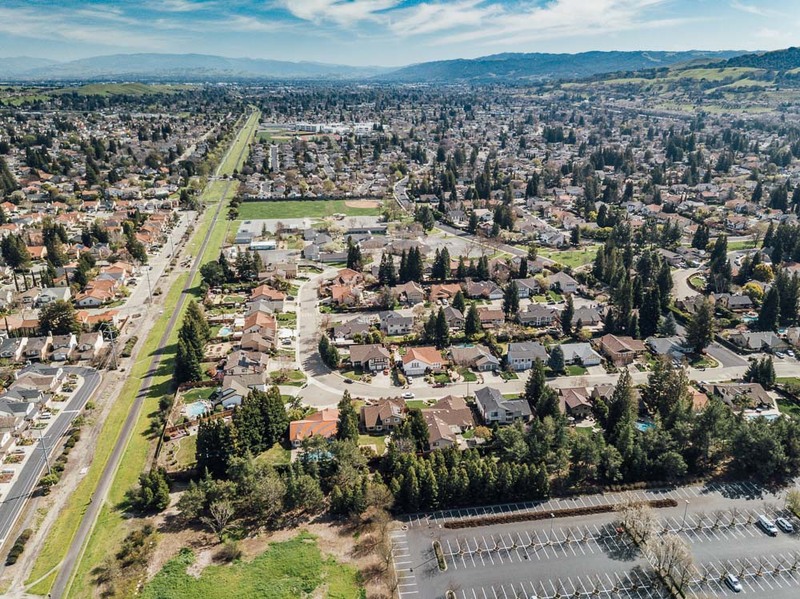 It is bordered by the park to the south, Chevron to the North, and Montevideo Elementary School to the east. 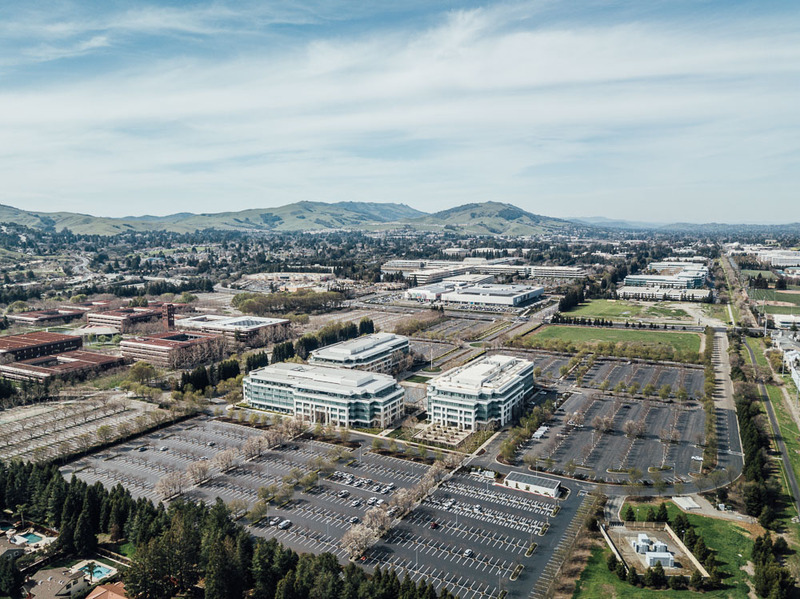 Additionally, it is less than a one-and-a-half mile walk to the brand new City Center. 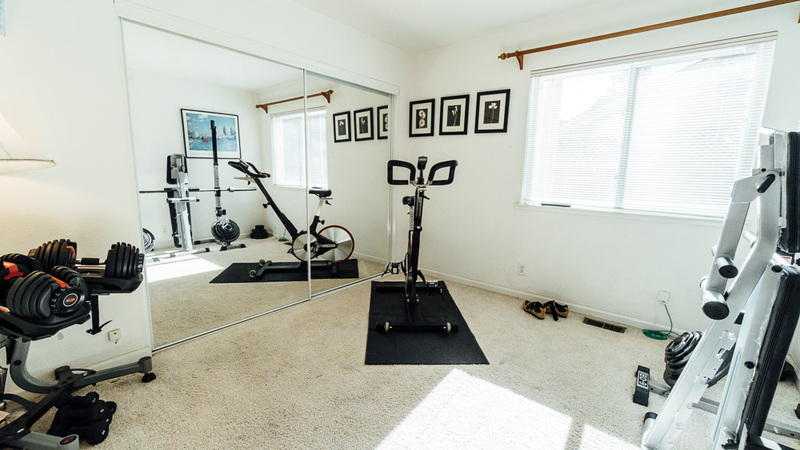 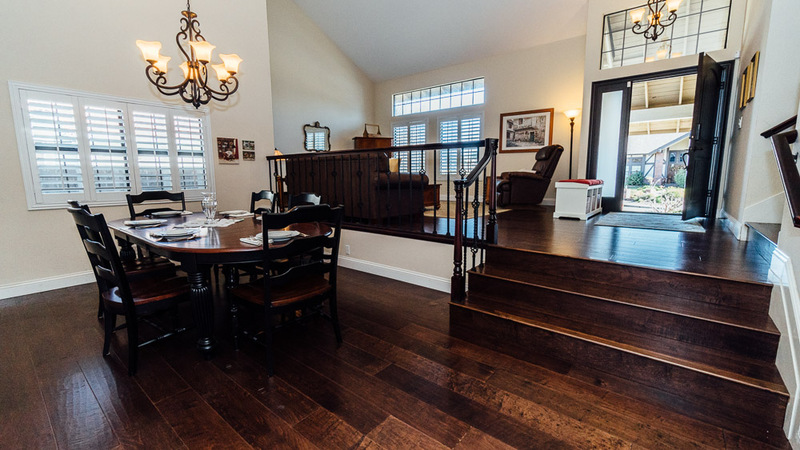 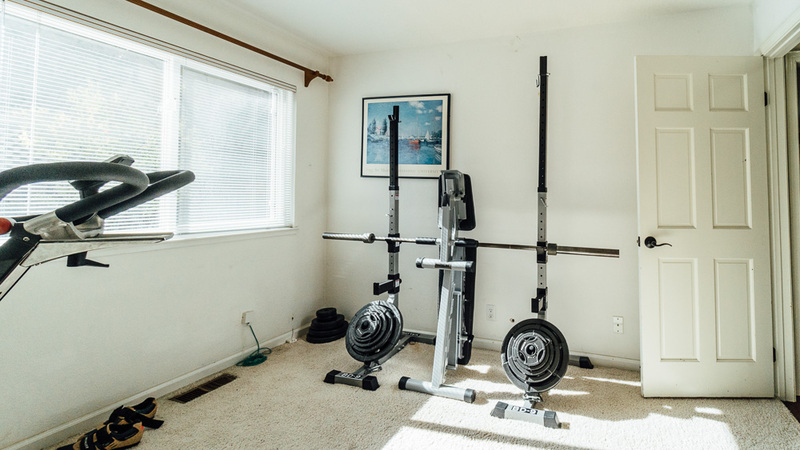 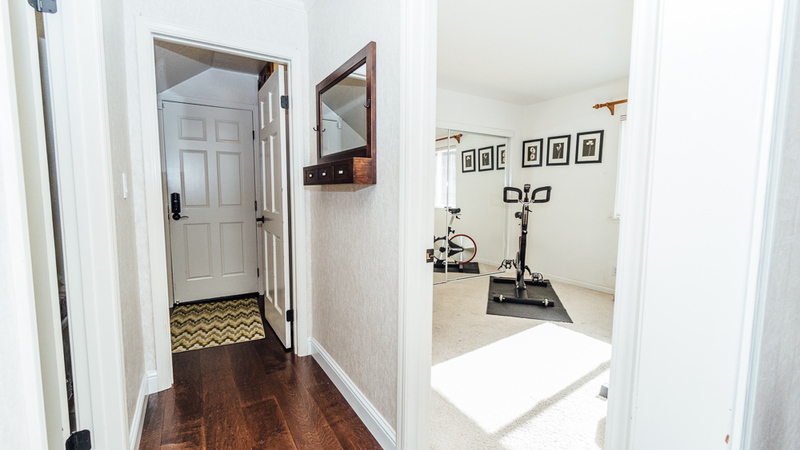 What’s more, 4060 Dunbarton is in the very back corner closest to the Iron Horse Trail and City Center, and with its gate in the backyard fence, you can walk to the City Center in less than 15 minutes on the trail. 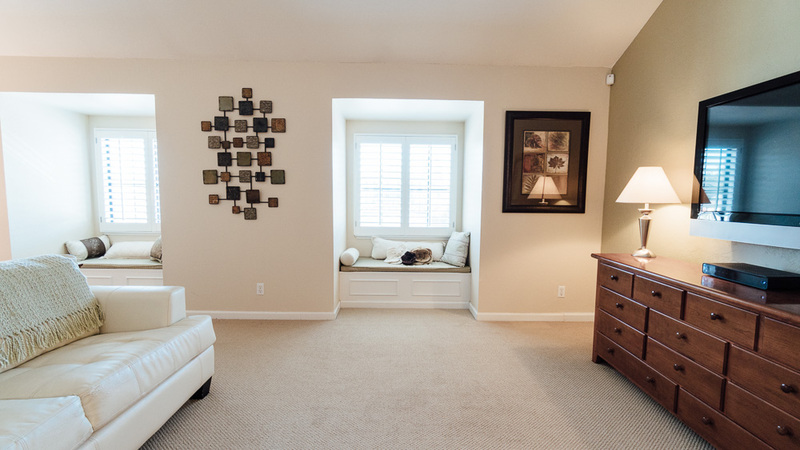 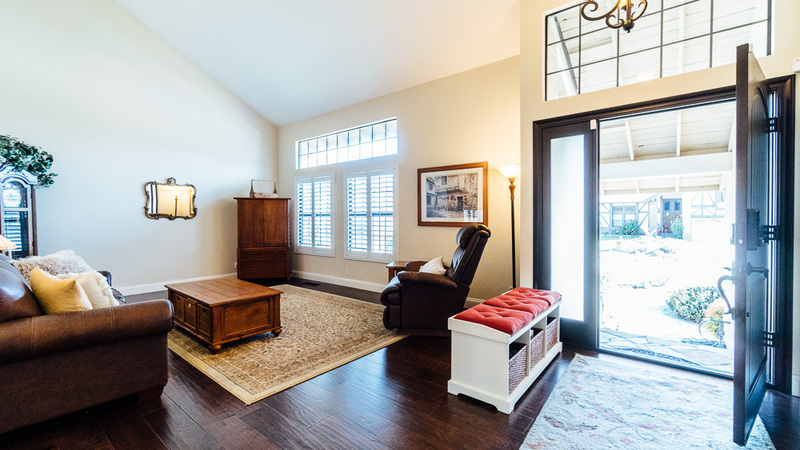 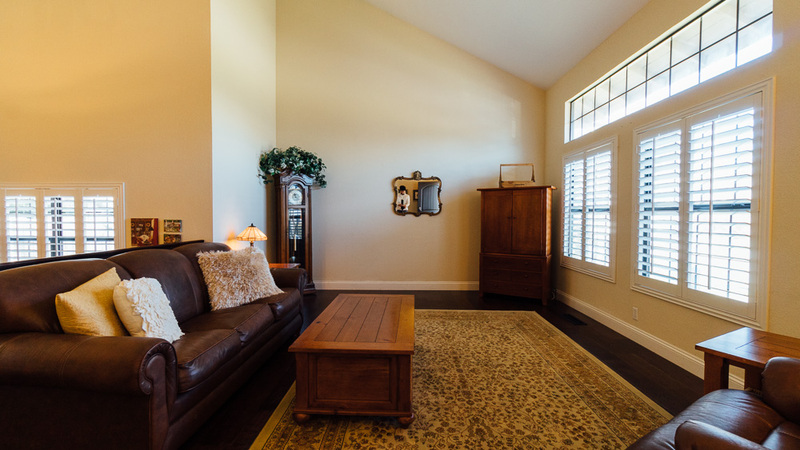 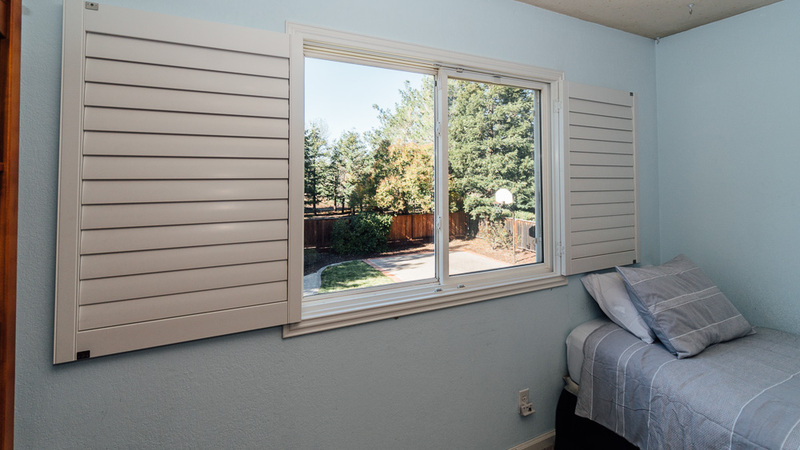 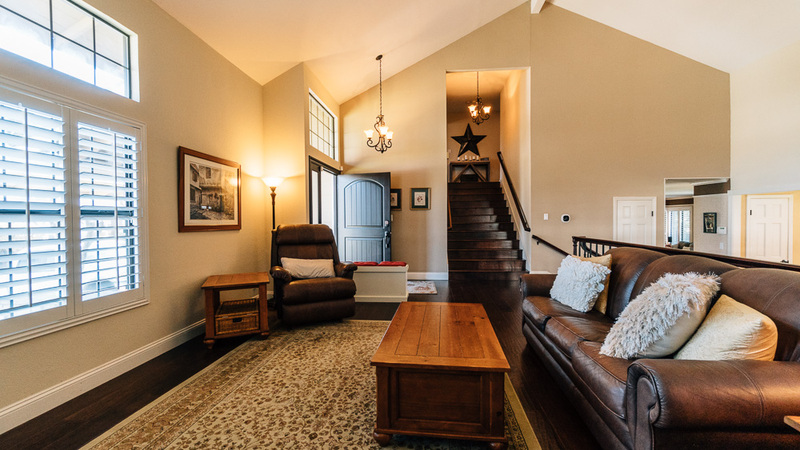 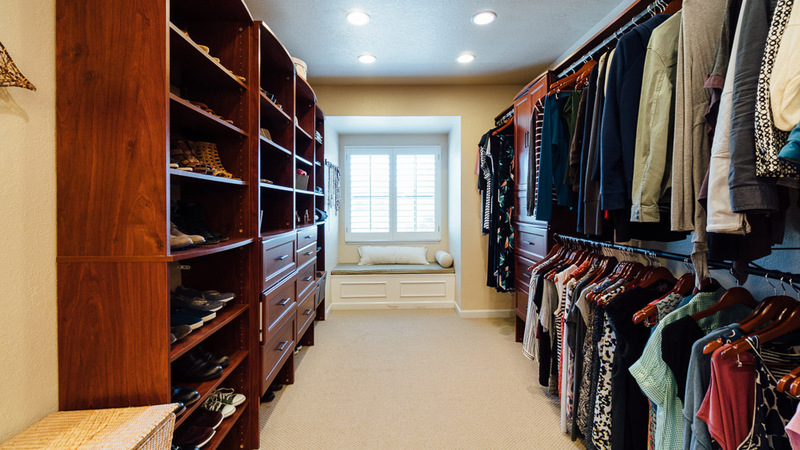 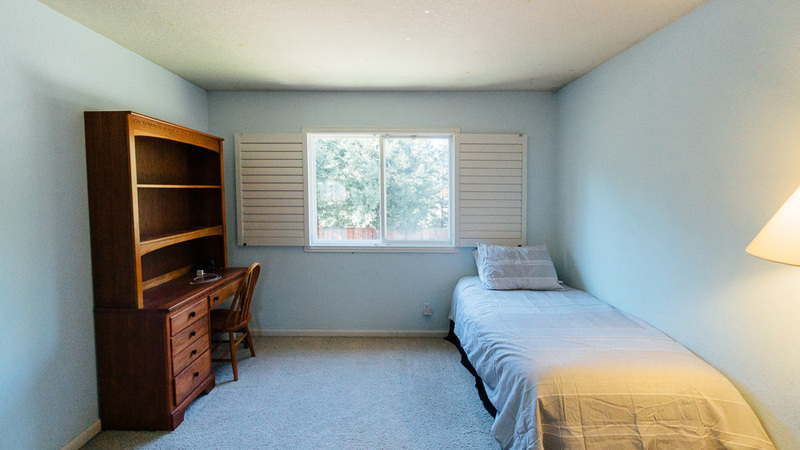 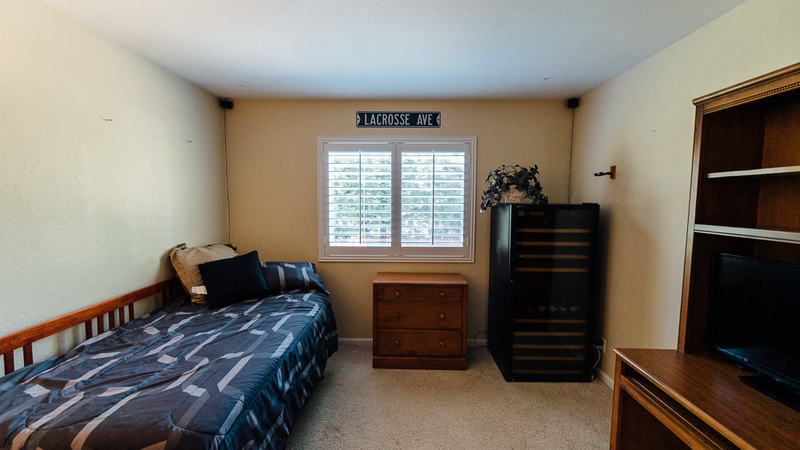 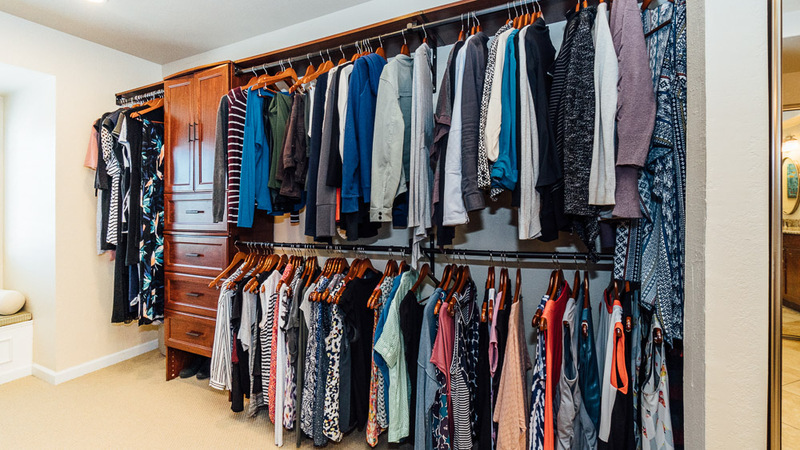 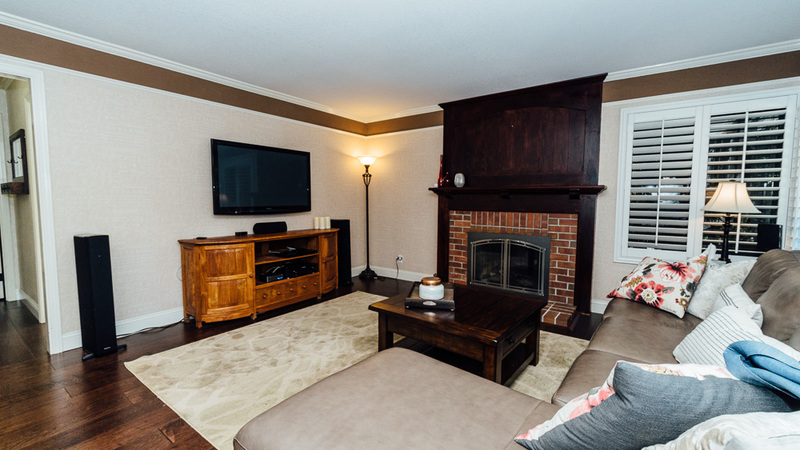 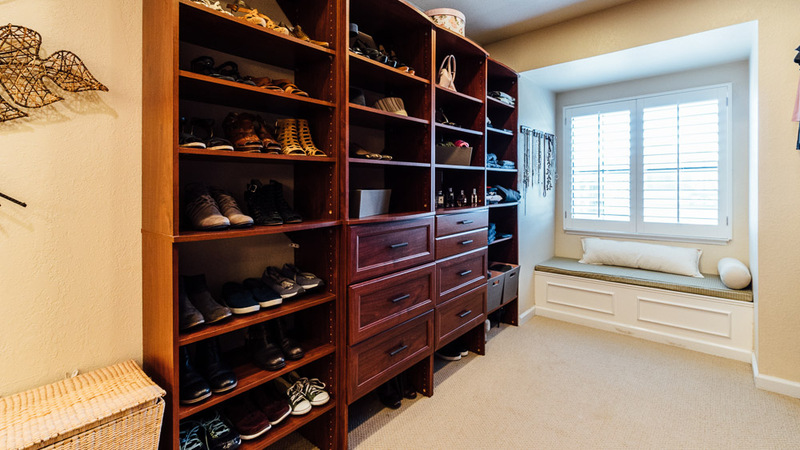 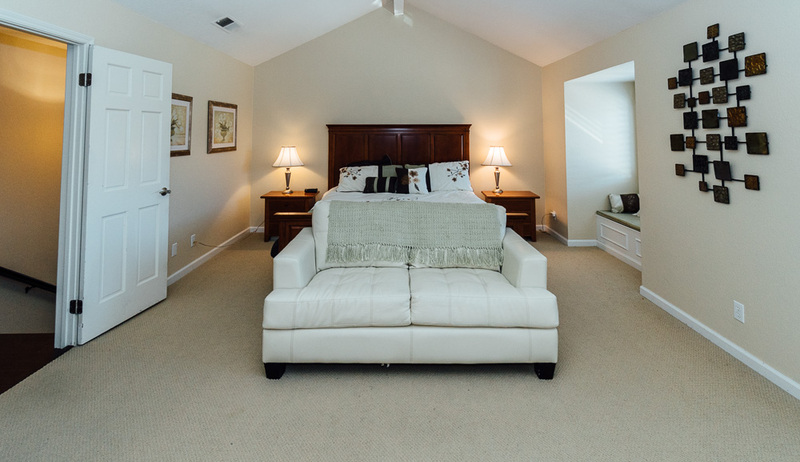 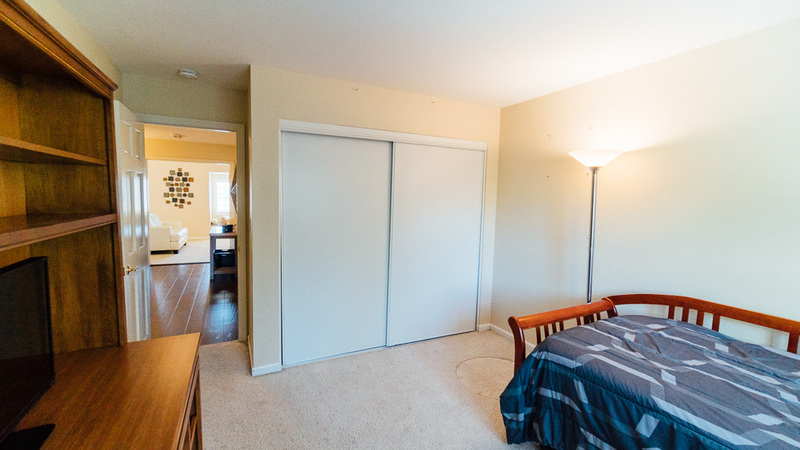 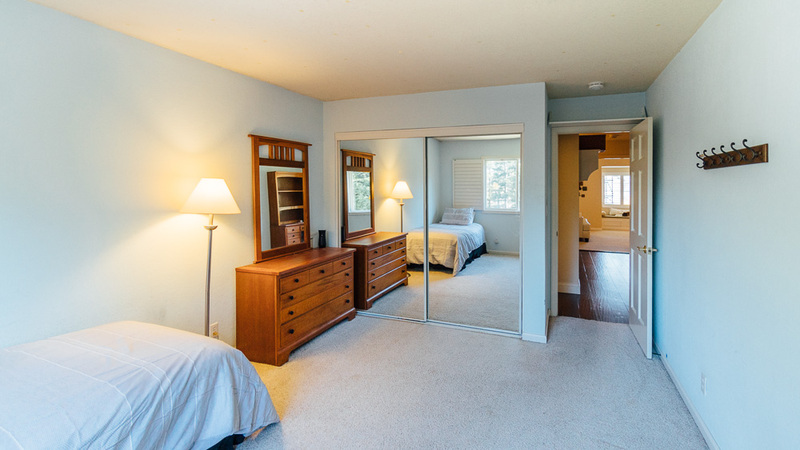 The Master Suite: The master suite has been fully remodeled and includes window seats and a large walk-in closet with custom storage systems. 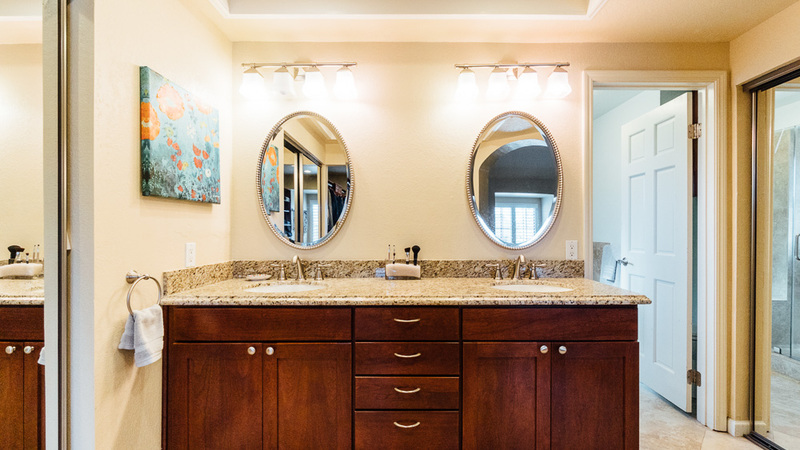 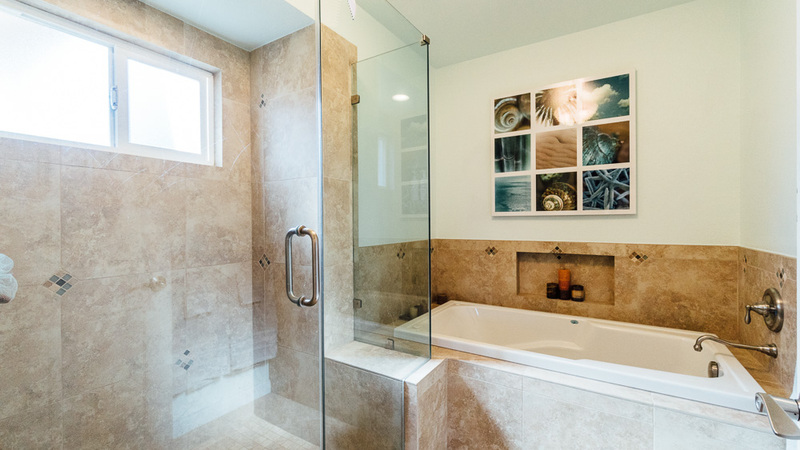 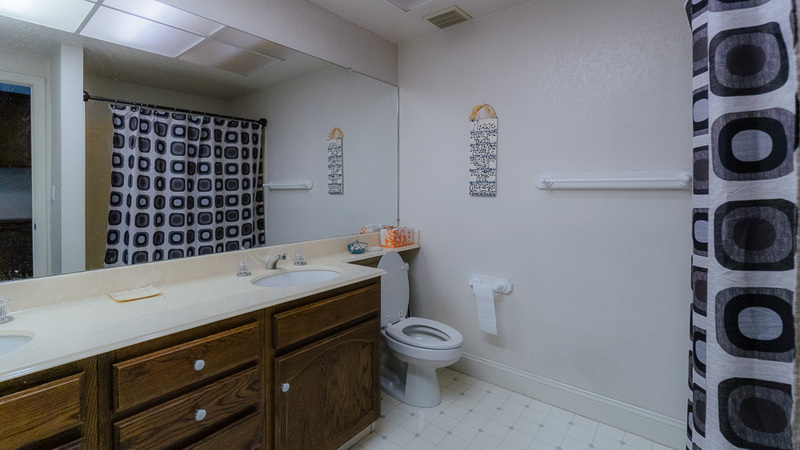 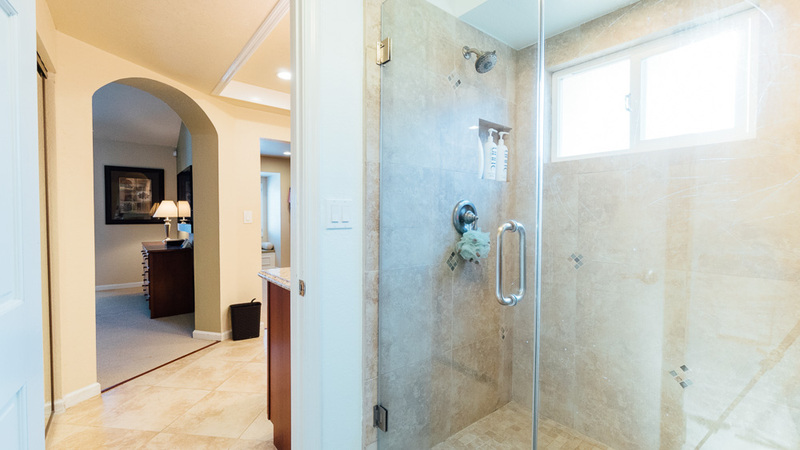 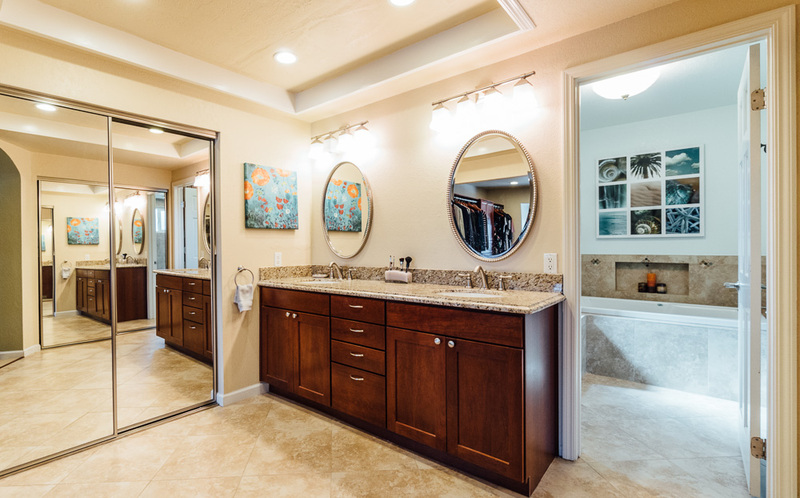 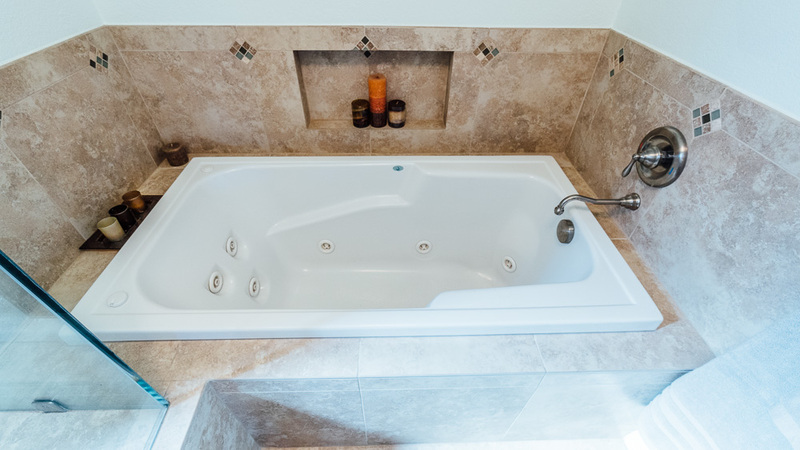 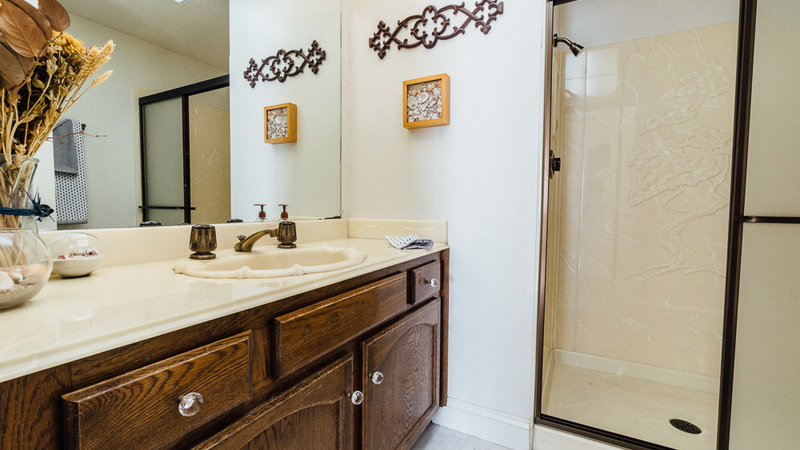 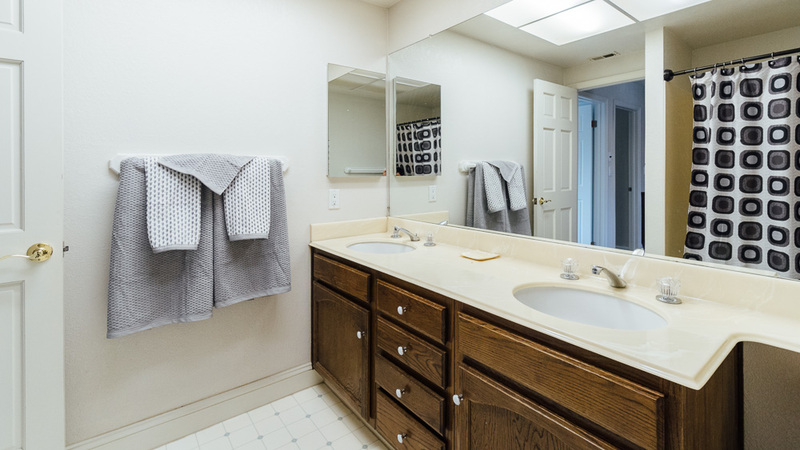 Furthermore, the master bathroom has been transformed into a space that belongs in a resort! 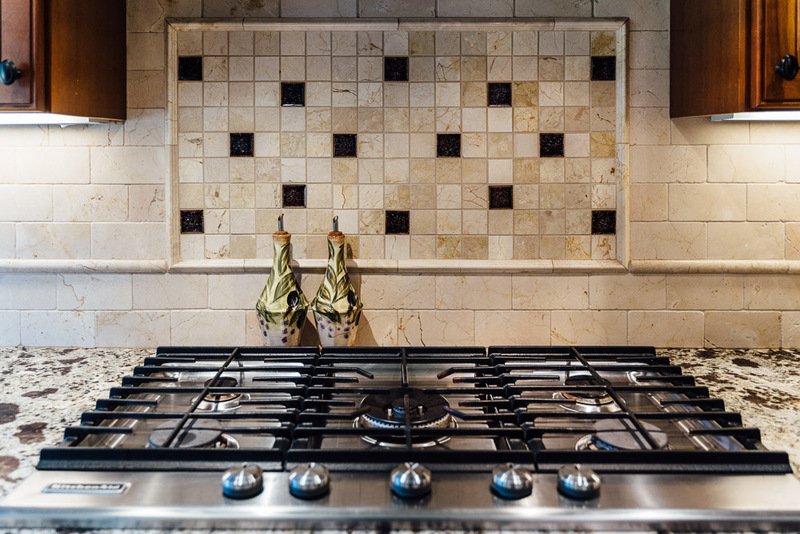 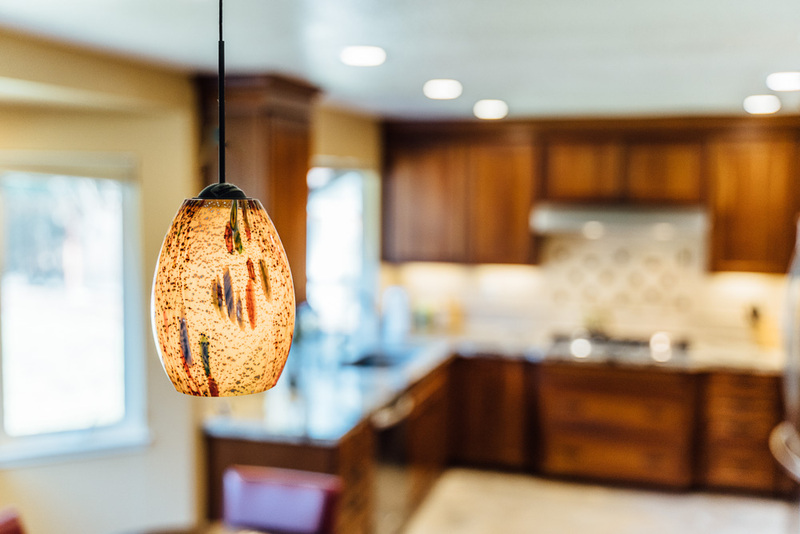 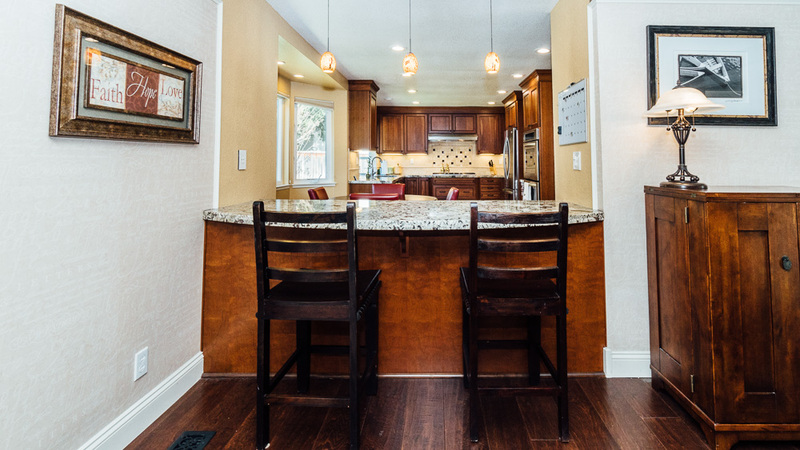 The Kitchen: Let’s be honest – even with all the extra seating and entertaining spaces in your home, you almost always end up hanging out with dinner guests in the kitchen. 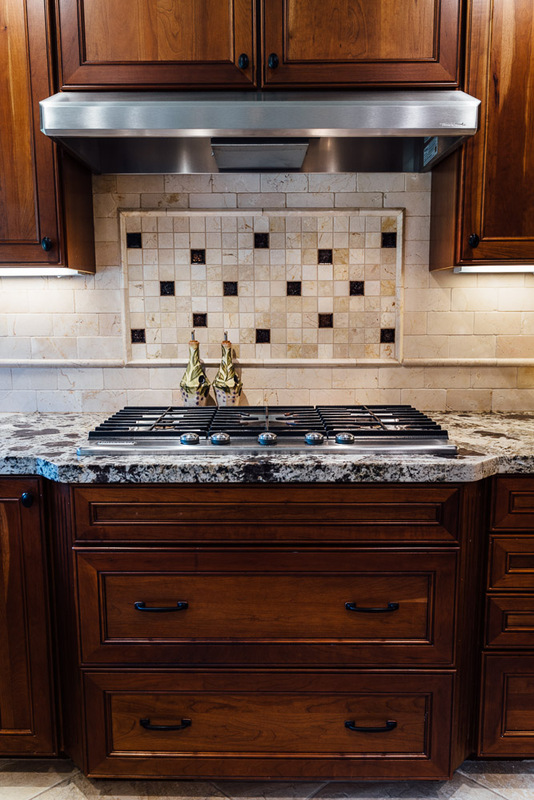 With this kitchen, that will be a welcome occurrence! 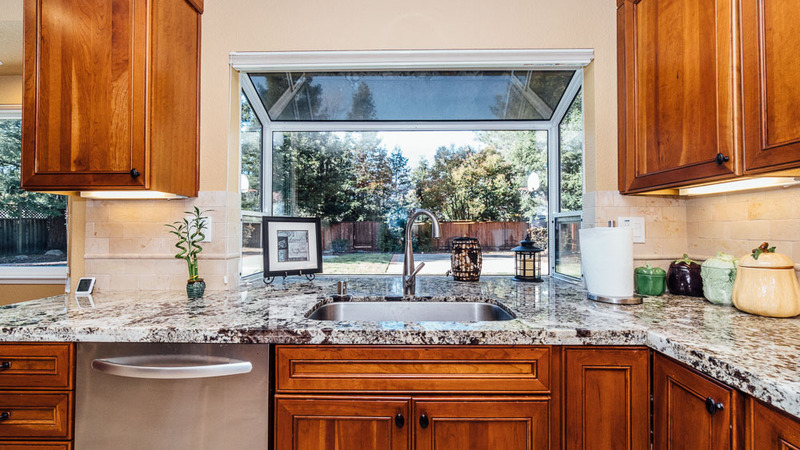 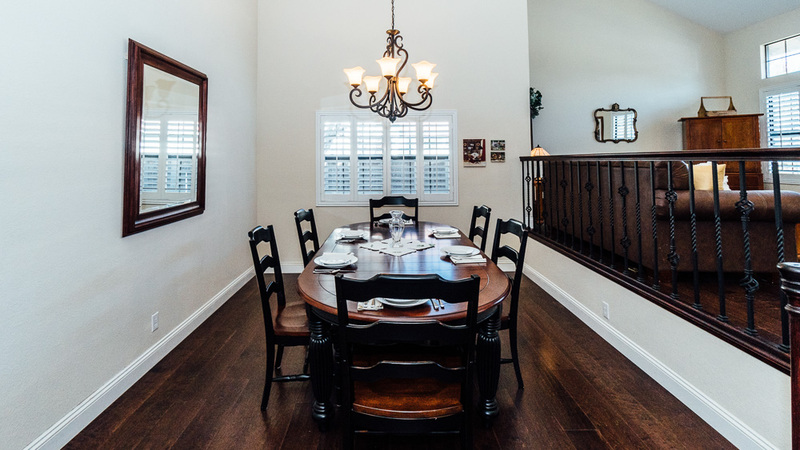 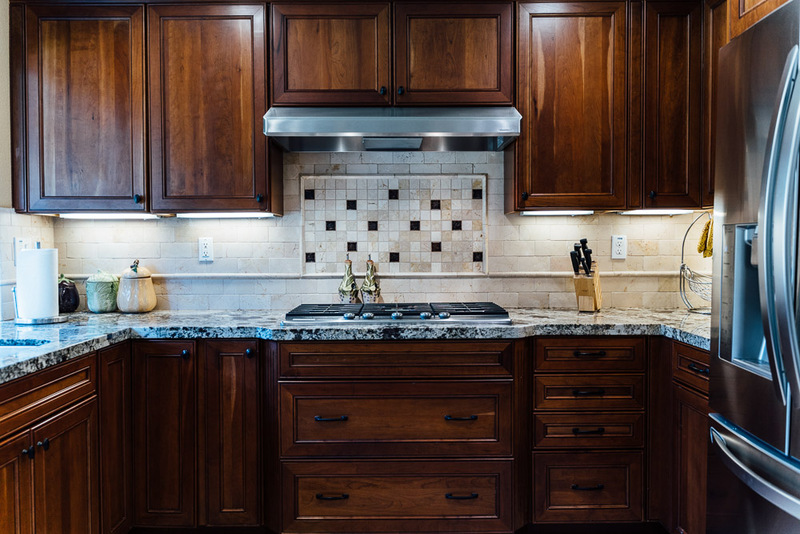 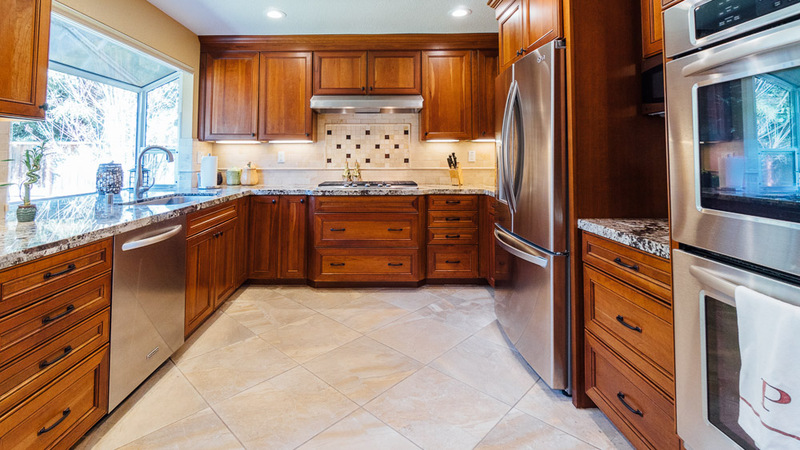 It has been beautifully remodelled with custom cabinets, granite countertops, and a kitchen nook. 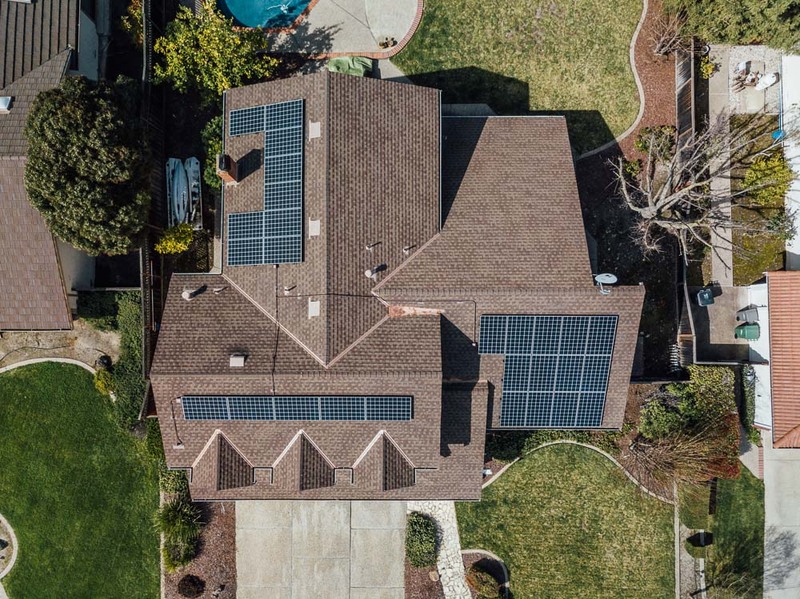 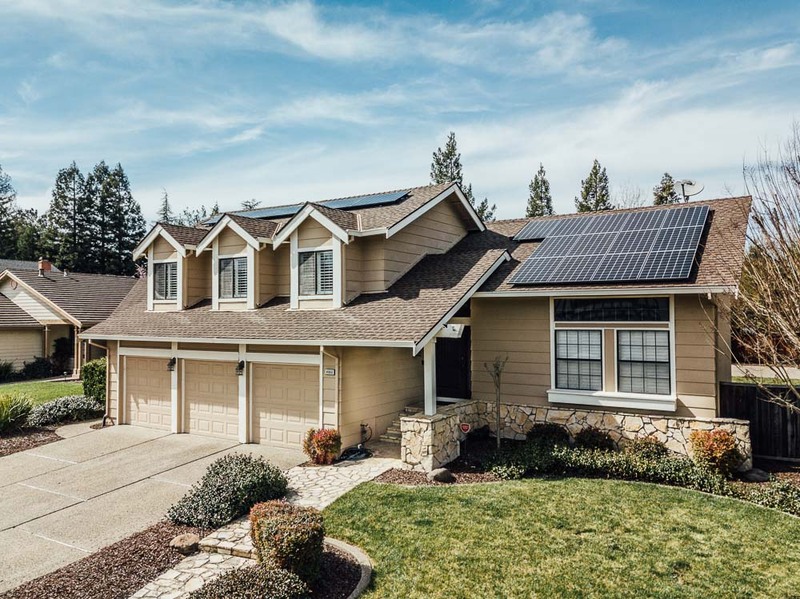 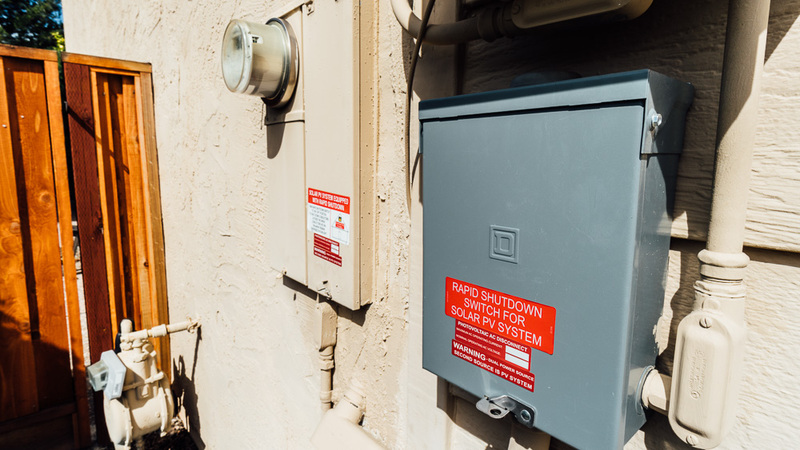 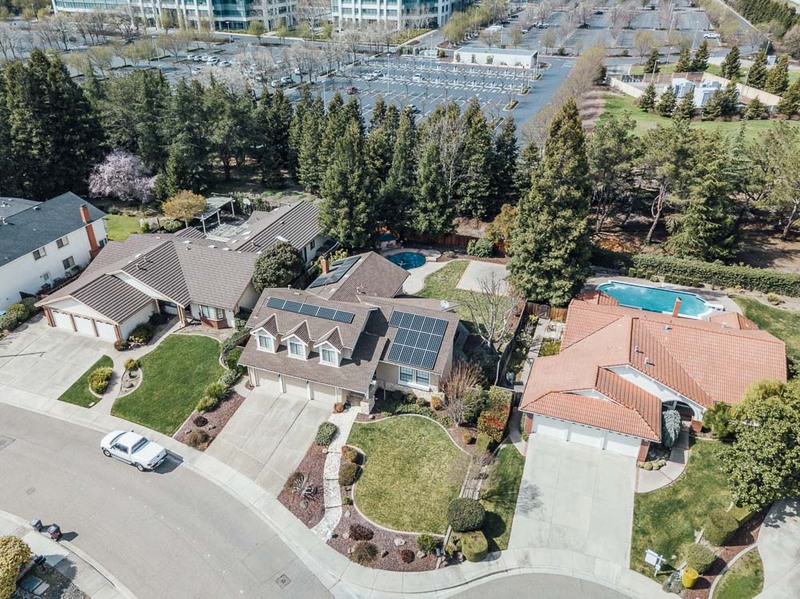 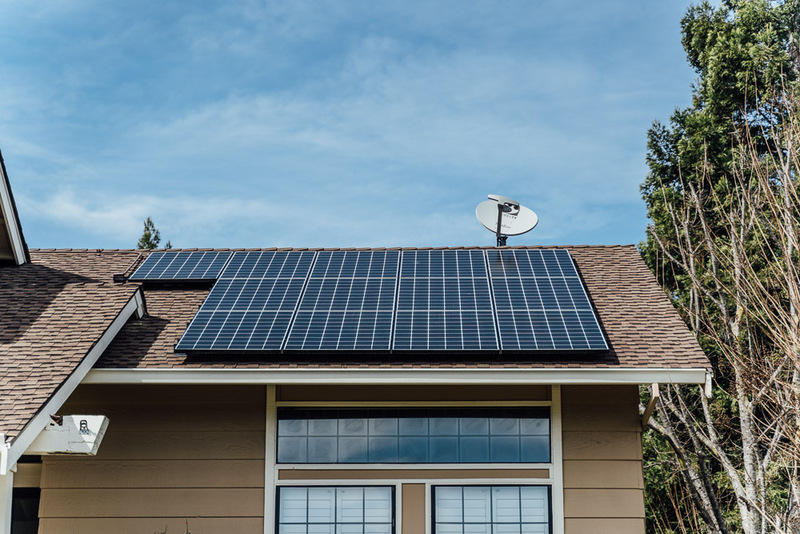 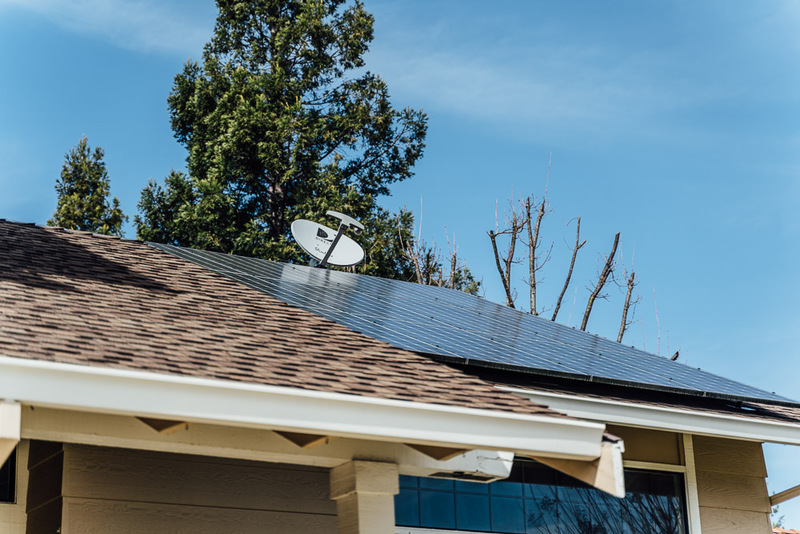 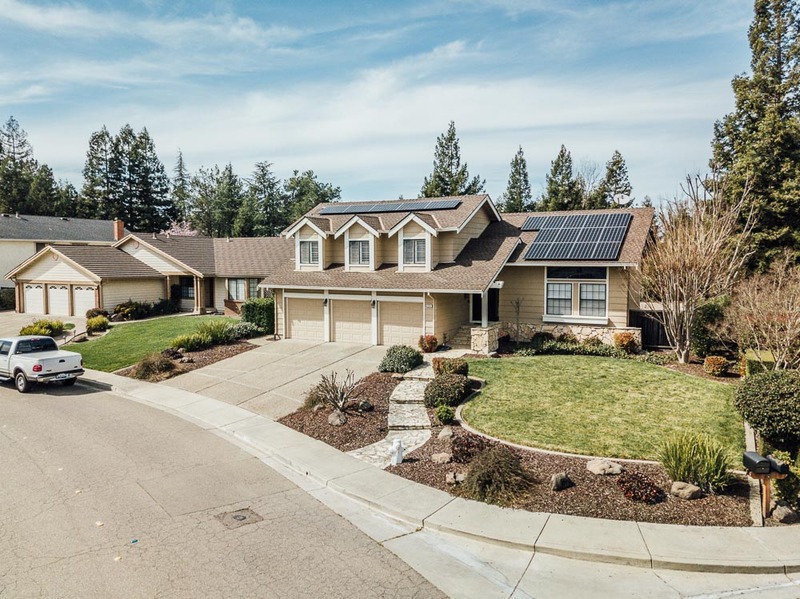 Owned Solar Panels: The homeowners have spared no expense when installing the solar panels, with the intention of being able to charge future electric cars. 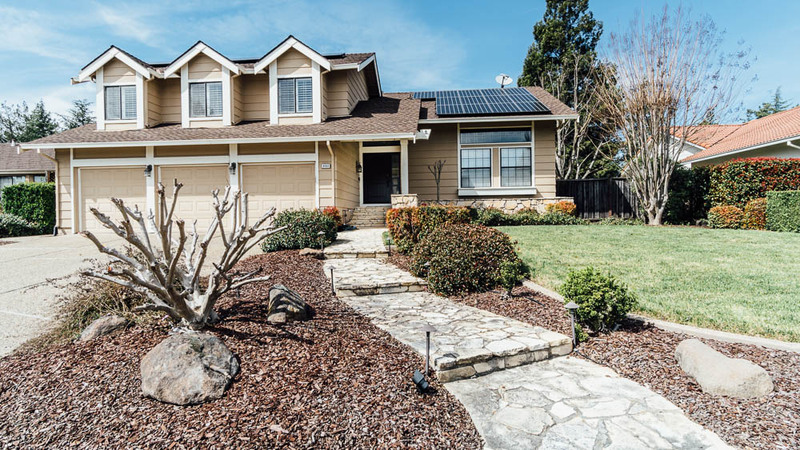 These solar panels are perfect for keeping your energy costs down. 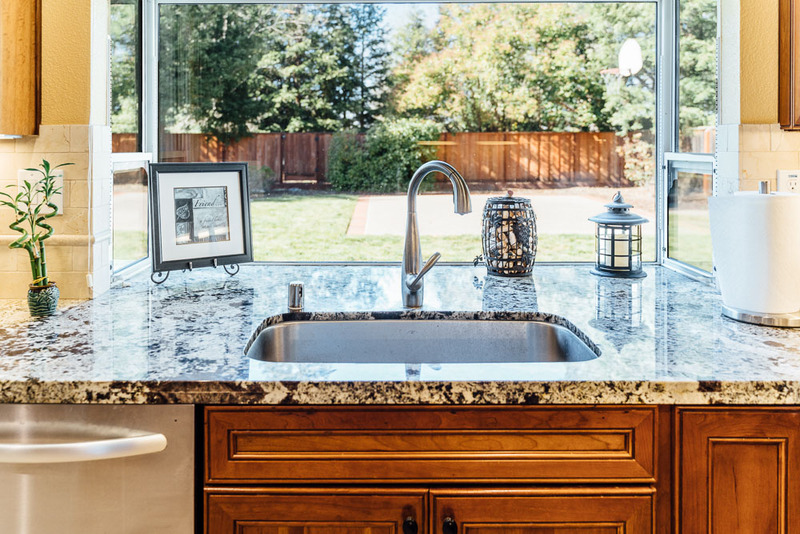 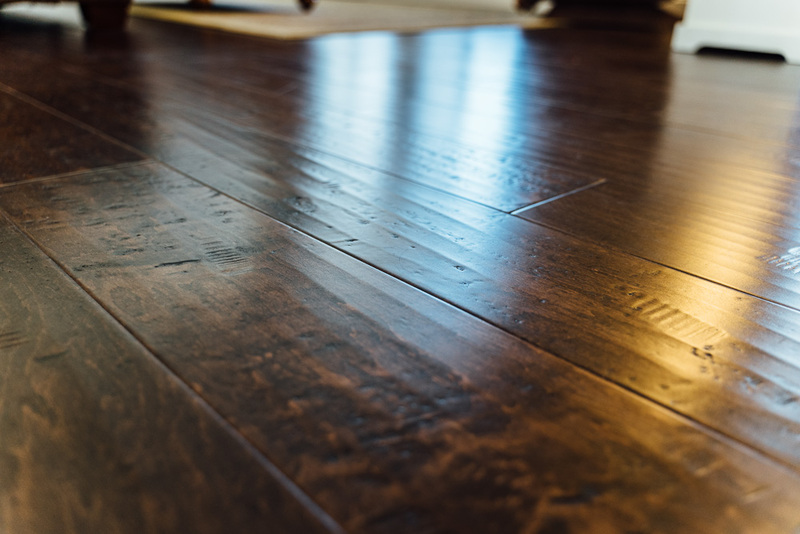 Beyond those four reasons, this house has several other key items that make it a home you’d love to call your own. 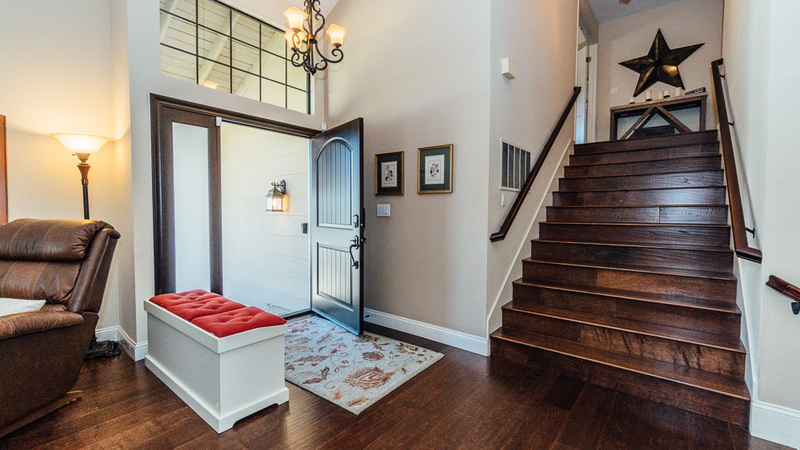 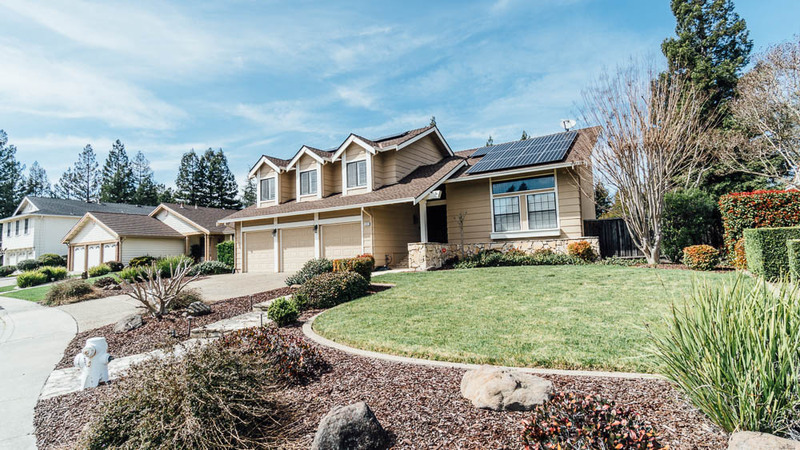 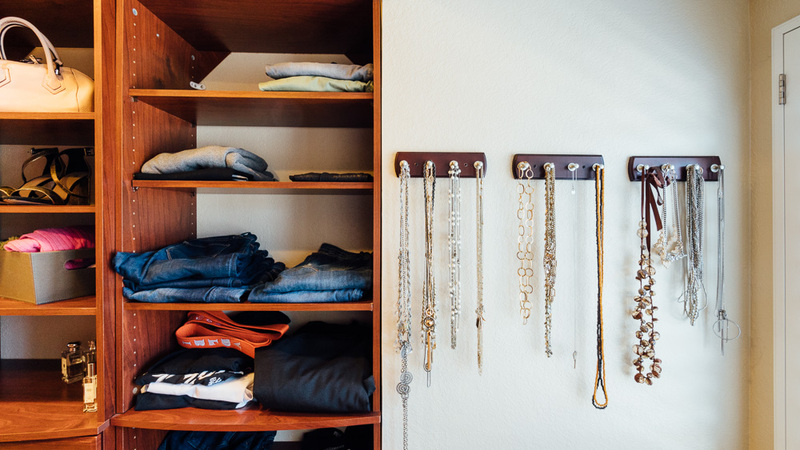 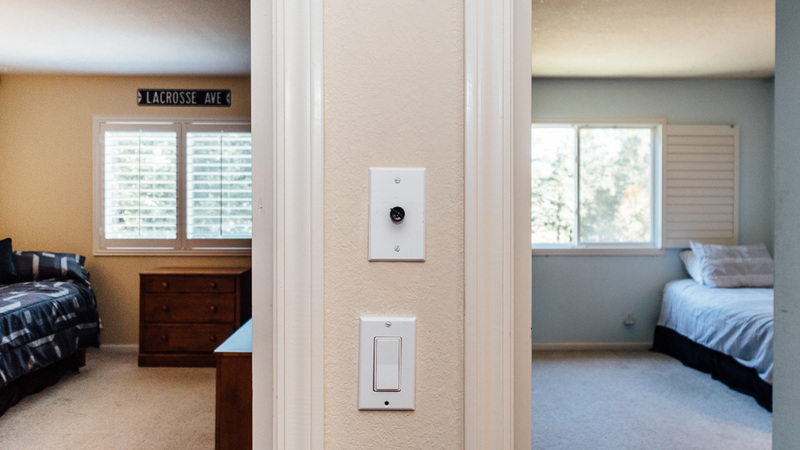 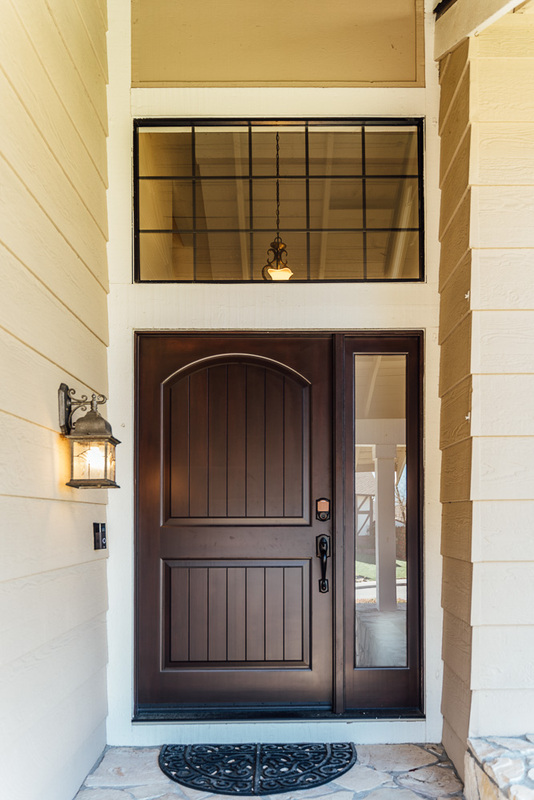 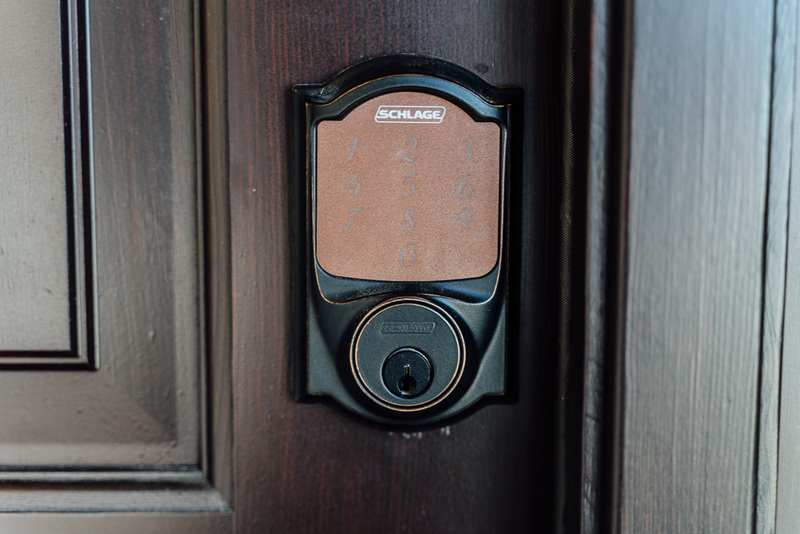 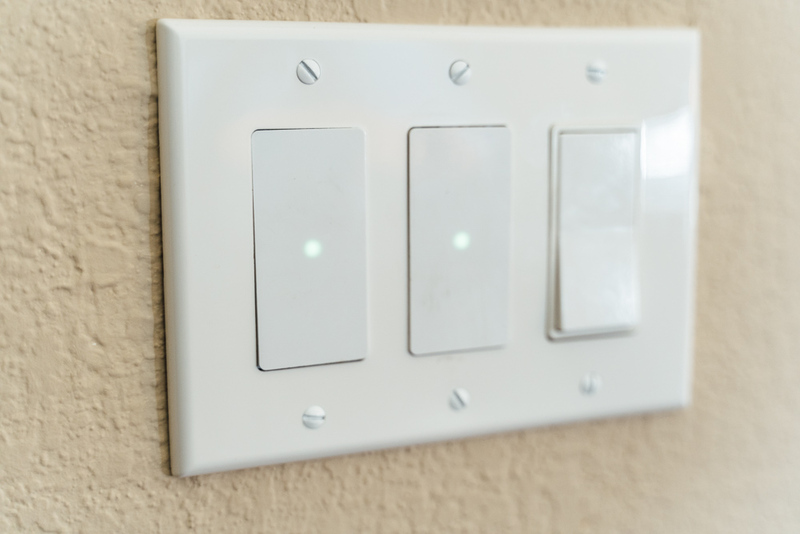 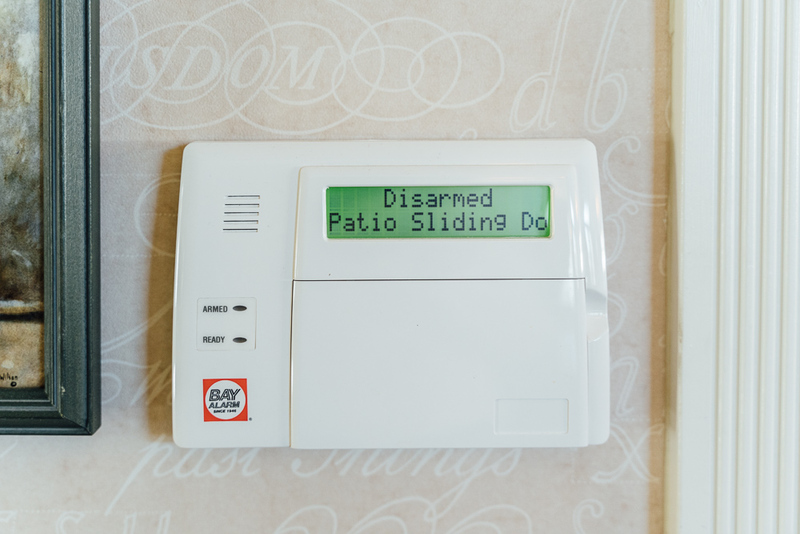 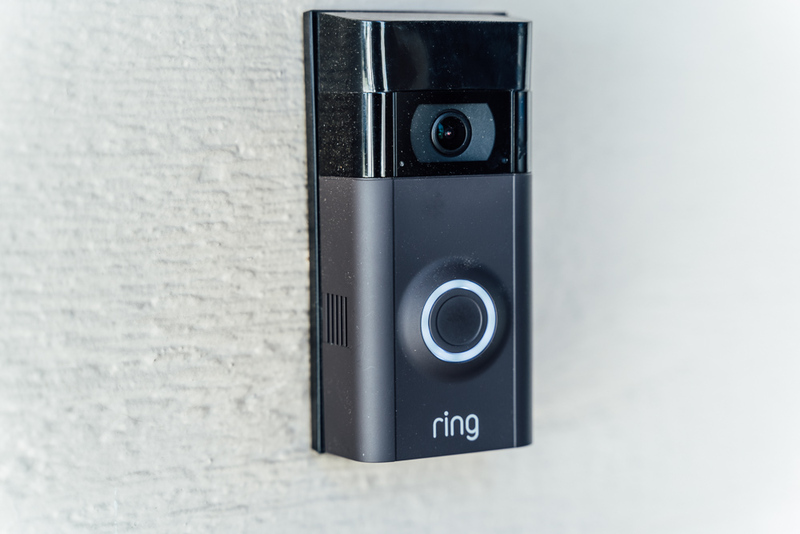 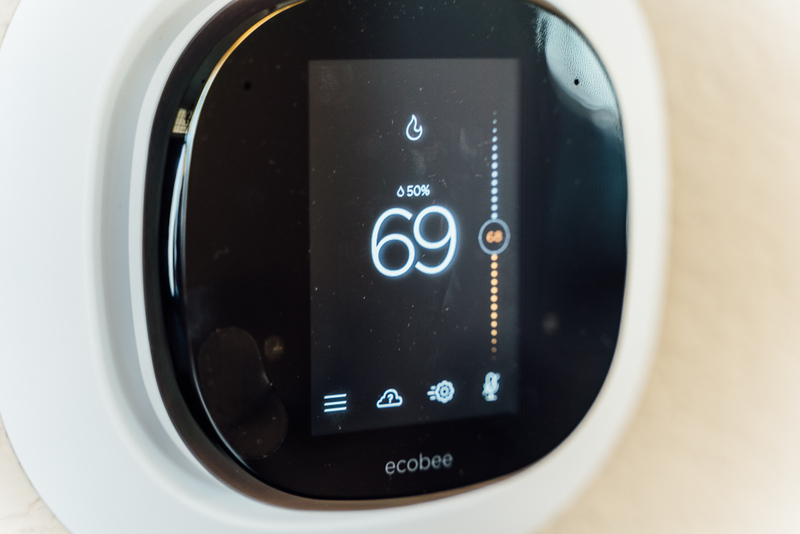 Smart home features through the house include exterior door locks, smart light switches, an Ecobee smart thermostat, and an XFINITY home security system. 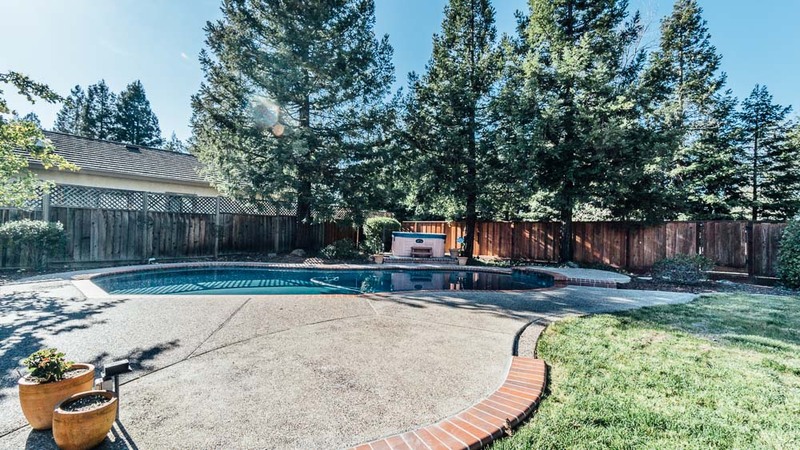 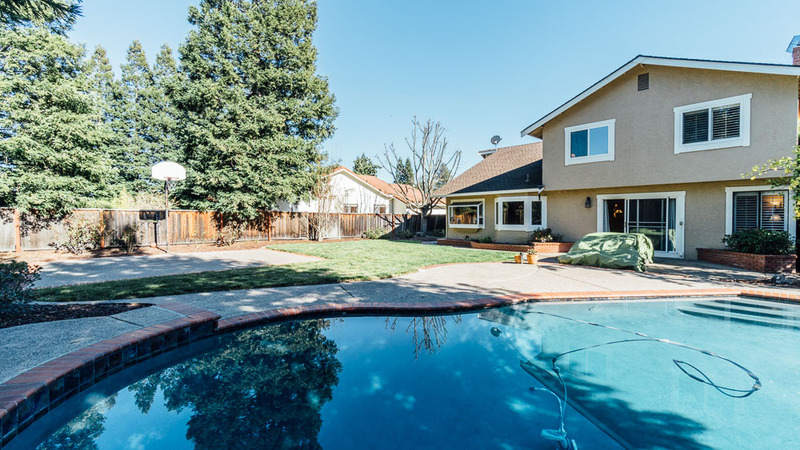 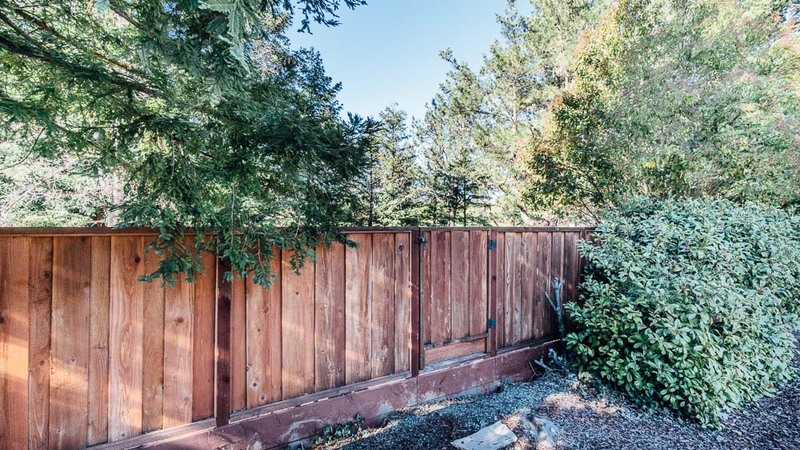 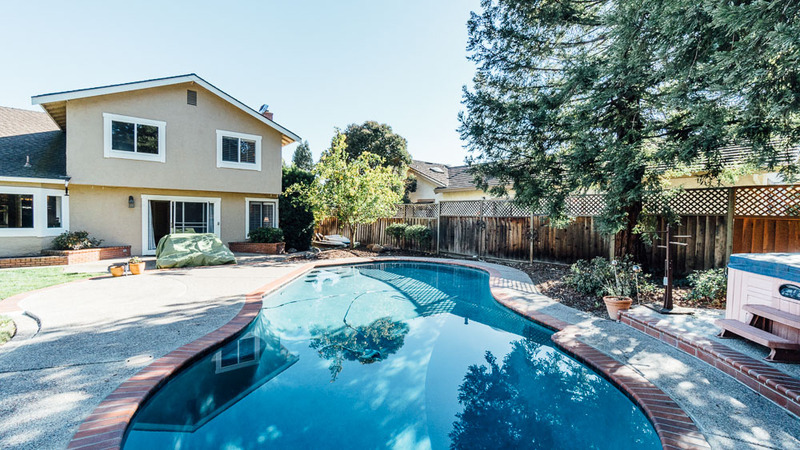 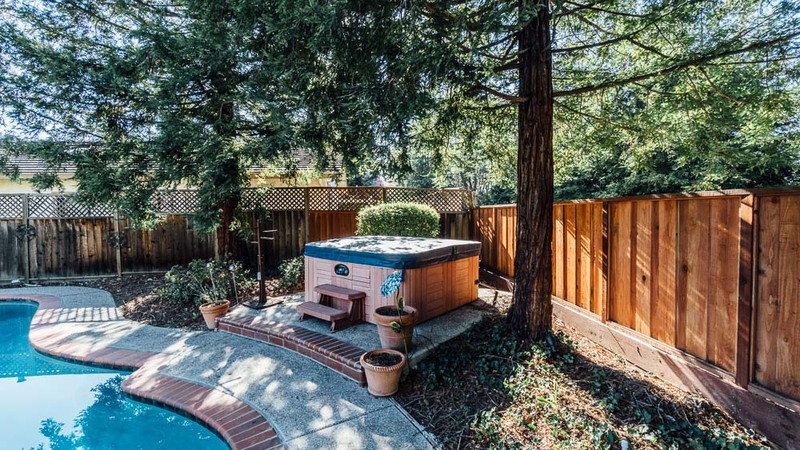 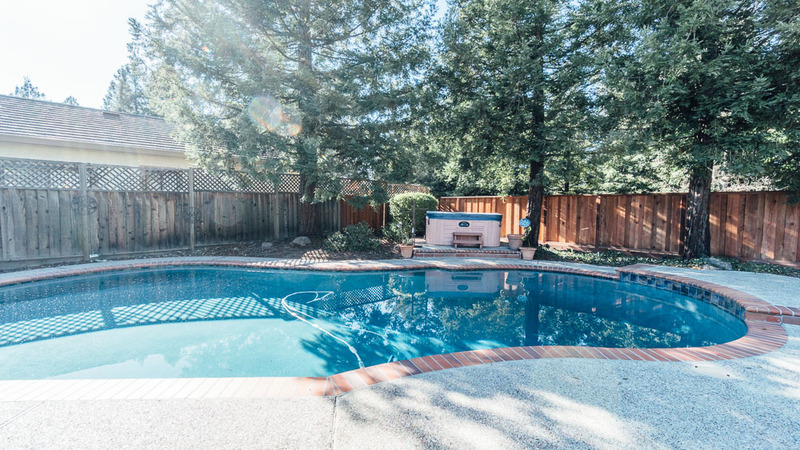 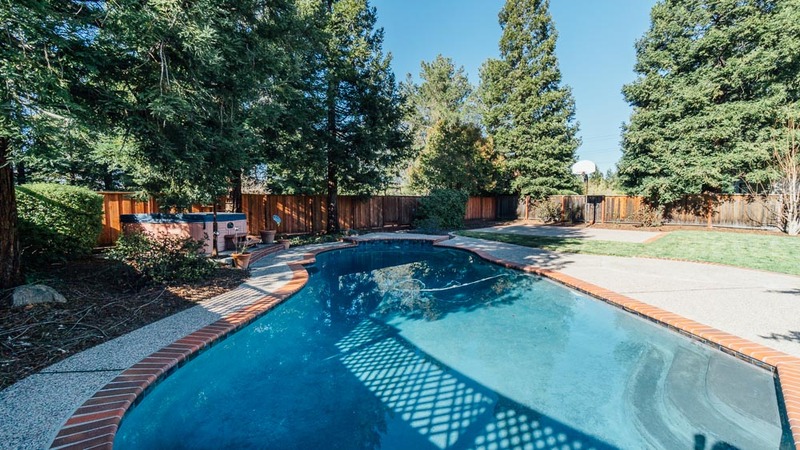 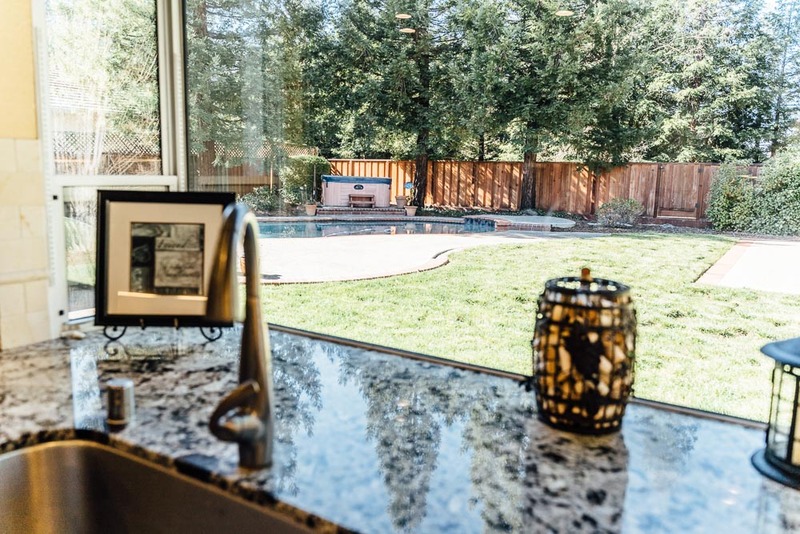 The backyard has a newly refinished pool and spa, plus a half-court basketball court and direct access to the Iron Horse Trail through a gate in the back fence.